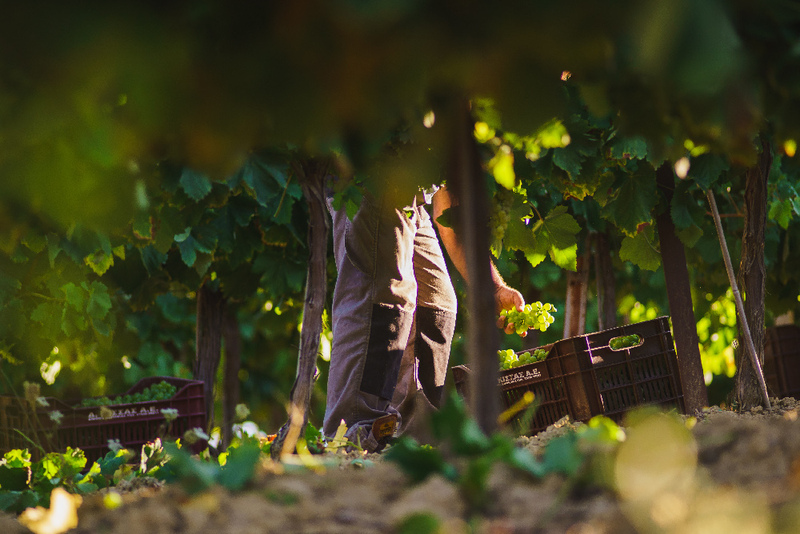 Since 1949 we constantly evolve by investing in technology and experimentation, aiming to produce quality wines. 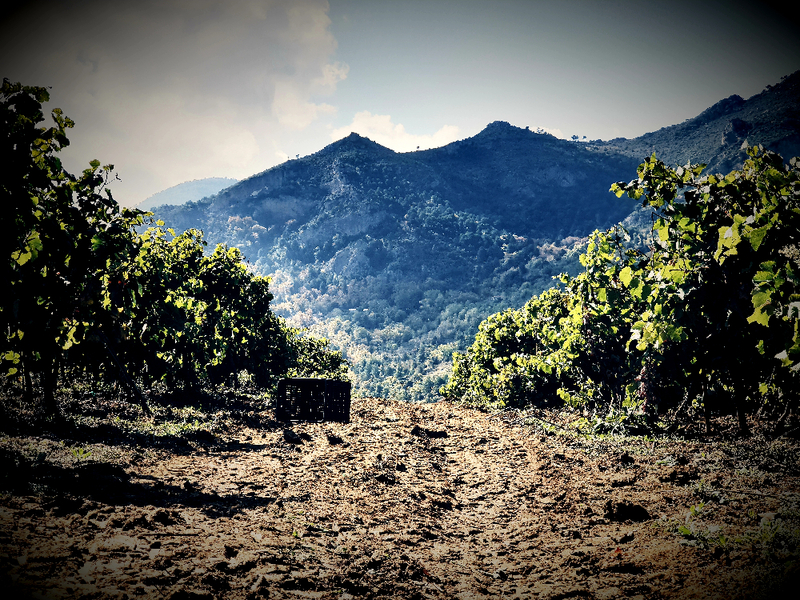 The unique character of our privately-owned vineyards on the mountains of Corinth, looking over the Corinthian Gulf, produce flavors and aromas any wine lover would look for. 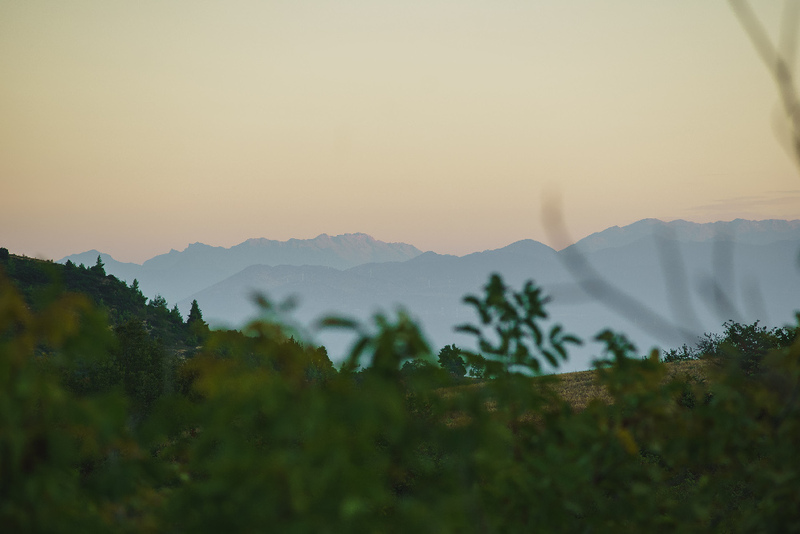 Malagouzia, Moschofilero, Asyrtiko, Muscat of Patra, and Roditis are the beginning of a mysterious travel across our vineyards. 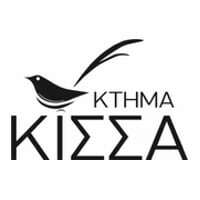 Ktima Kissa is located on the mountains of Corinth at the area of Ano Kallithea. 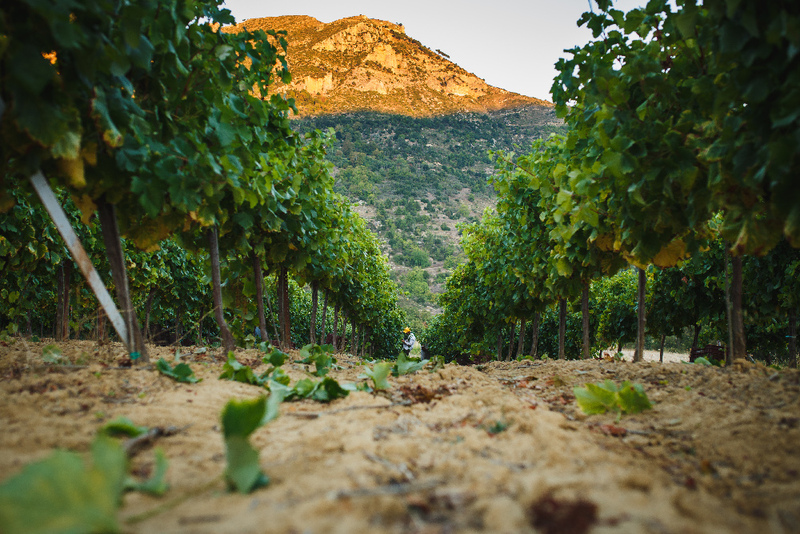 The privately-owned vineyards cover an area of 15 hectares, and they were selected after extensive research. The elevation ranges between 750 – 800m in virgin gravelly loam soils. Being on the slopes of the Black Μountain, part of the Mount Ziria, they are characterized from steep slopes for improved draining, good sun exposure and the impact of the Corinthian Gulf. However, the biggest advantage is the large diurnal shift. All these attributes combined, contribute to a slower and more quality ripening in order to achieve a balanced and complicated character in the wine.